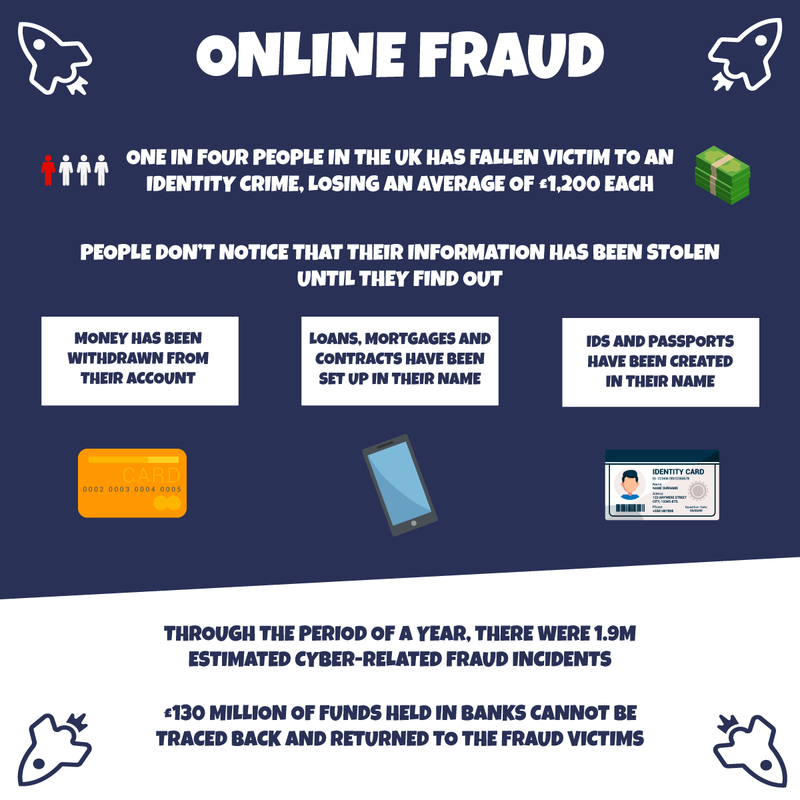 To understand why it's important to keep safe online, you need to understand the dangers and with figures showing that online fraud is growing, it's now more important than ever to be safe online. To help you stay safe whilst playing your favourite slots and bingo games online, we've put together this infographic. You should only ever be playing on licensed sites. While unlicensed brands may offer good deals, there’s no guarantee you’ll ever get your cash from the site. Check that they have a valid licence from the UKGC and some form of fair play certification. This gives you recourse should you feel you’ve been treated unfairly by the site. Using your debit or credit card directly with a site can increase your chances of becoming a victim of fraud. When you use an alternative payment method, there’s another layer of security between your payment method and a person that would potentially use them for no good. PayPal, Paysafecard and mobile phone payments can also be used to mask your identity. Some of these also come with fraud protection, allowing you to get your money back should your account be compromised. Your password and username are your credentials to enter a site, so make sure they’re strong enough to protect your data. This means you should create a unique password that contains numbers and special characters. Picking an obvious password or using the same password on multiple sites can drastically increase the chances of someone being able to access your account. Don’t share this information with anyone else or sign in with a shared device either. Phishing scams have been around for decades now, but that doesn’t make them any less insidious. These emails will arrive in your inbox and will look like a legitimate email from a site or payment provider. By clicking the link that the email contains, you can be taken to a fake site to sign in, in the process the scammer will be harvesting your details. You can avoid these traps by watching out for dodgy email addresses. As a general rule, don’t login through links from emails, go directly to a site instead. Certain phishing emails can be very convincing, so if in doubt don’t click the link. Reputable sites won’t ever ask you to provide your personal details via email. The connection that you use to access the sites you choose to play on should also be secure. If you send your information over unsecured channels then it’s much easier for these fraudsters to get their hands on it. If you use public Wi-Fi connections, for example, the information that you send to the site can be intercepted. Use private Wi-Fi or your mobile data for a more secure experience. It’s fun to gamble online, but we want to make sure you’re taking your security seriously. Following these simple tips will help you to lock down your details, without a lot of hassle, then you can just focus on the games you enjoy.